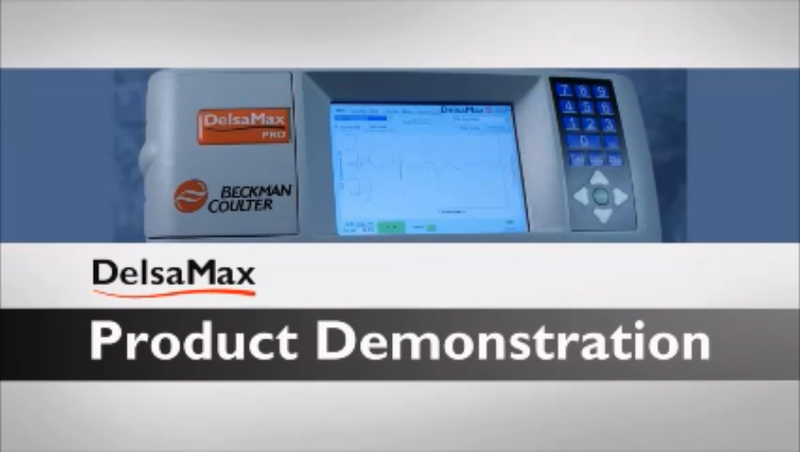 The DelsaMax Series of Light Scattering Analysers offer incredible speed, reliability and precision for particle and nanoparticle characterization. Each instrument allows you to gain valuable insight into your samples through non-destructive testing of even the smallest quantities of materials. 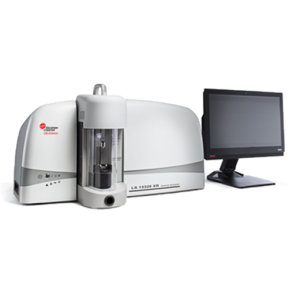 DelsaMax is a family of instruments that utilize light scattering detection in order to determine the size distribution of particles within a sample population. 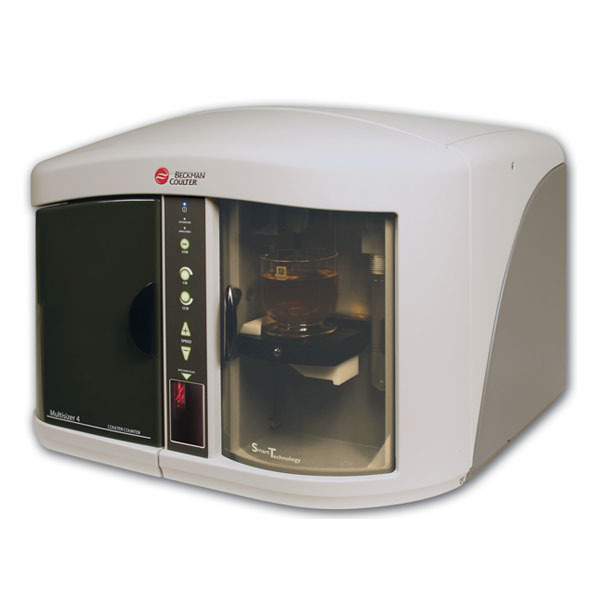 Light scattering is a highly sensitive technique that is biased by larger particles which makes it very useful for detecting particle aggregation and sample contamination. It is important to note that Light scattering, like Laser Diffraction, is an “ensemble” technique which does not measure individual particles but determines the size distribution within the population.